Insurance marketing is something that many agents struggle to understand. 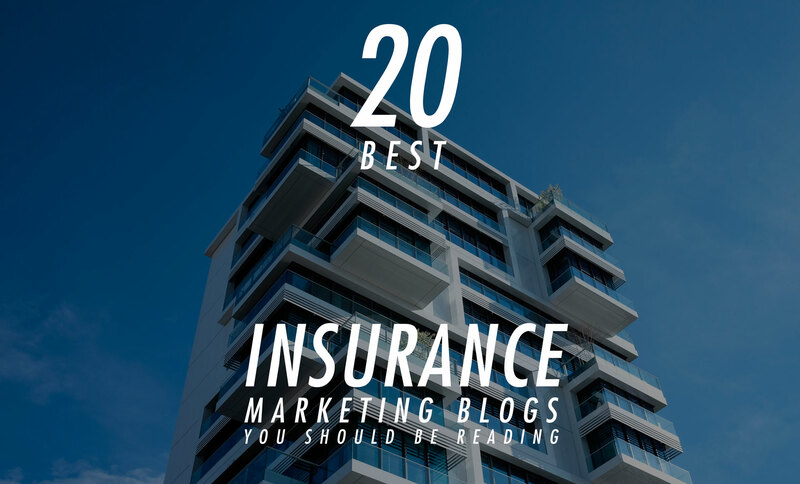 This listing of 20 of the best insurance marketing blogs is a great resource for new marketers and agents who are also marketing professionals looking to expand their skill set to include marketing specific to insurance agents and insurance businesses. Our list includes blogs that are with traditional insurance marketing, digital marketing, and social marketing. Let’s get started! Looking for high-quality Insurance Digital Marketing Agencies or Experts? 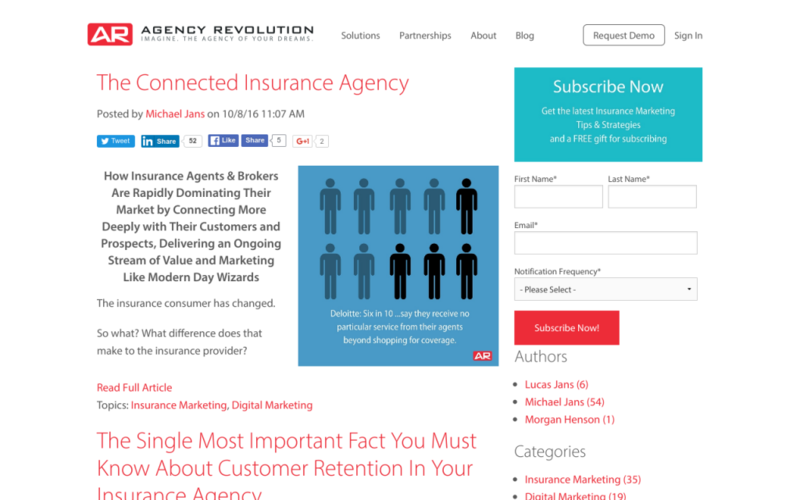 Do you know a great Insurance Marketing Agency? Nominate them today! Looking for more Insurance Digital Agency assistance for your business? Find great Insurance Digital Agency partners in our Top Local Agency Marketplace!